Great location with easy access to Bismarck Expressway and I-94! *Tenant responsible for utilities, interior maintenance & Business Insurance. 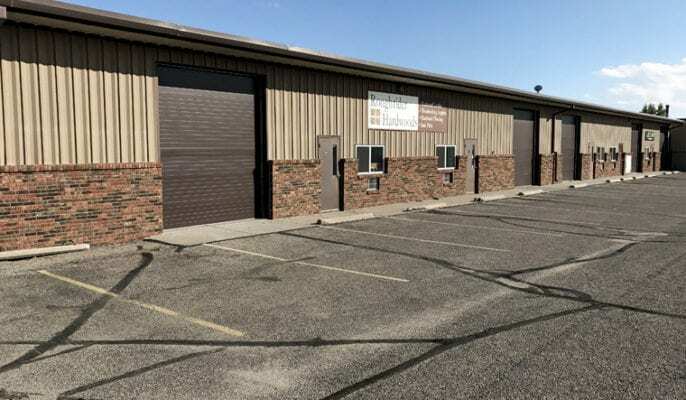 South Bismarck Shop / Office For Lease!